A tale as old as time is getting ready to take the stage! 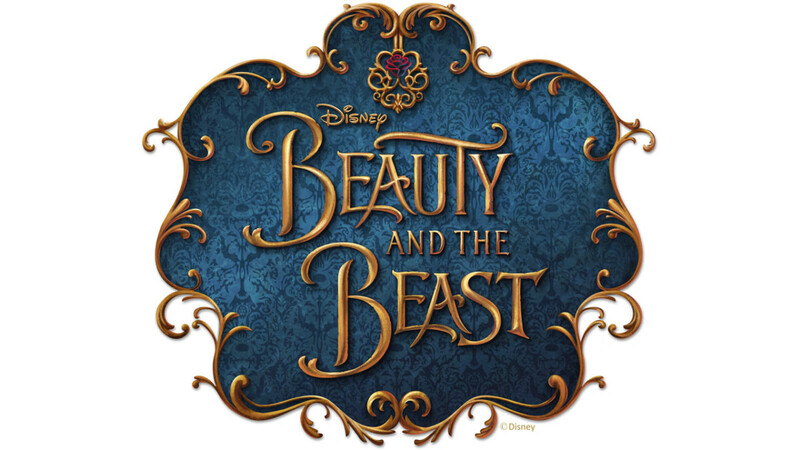 “Beauty and the Beast” is a brand-new musical production inspired by Disney’s live-action adaptation of the animated classic, premiering this week aboard the Disney Dream. Join us for a special #DisneyParksLIVE peek at our newest Broadway-style musical. The show brings the timeless fable to life like never before, featuring a style of theater that interlaces classic storytelling elements with cutting-edge technology. The live broadcast begins at 10:40 a.m. EST on Friday, November 10, on the Disney Parks Blog. A fresh blog post will appear at the top of the blog at that time for viewing. To follow along on Twitter, use the hashtags #DisneyParksLIVE and #DisneyCruise.